The holiday's are upon us and it is the season of giving gifts and creating wish lists for the gifts we desire. 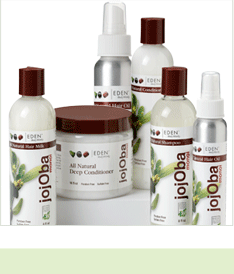 If you have a Coily Queen or Coily Princess in your life, give them gifts to help them along their healthy hair journey. Below you will find a list of must have products for any woman on a healthy hair journey, especially those women who are transitioning back to their natural texture. Why would a hair steamer be important to a healthy hair journey? 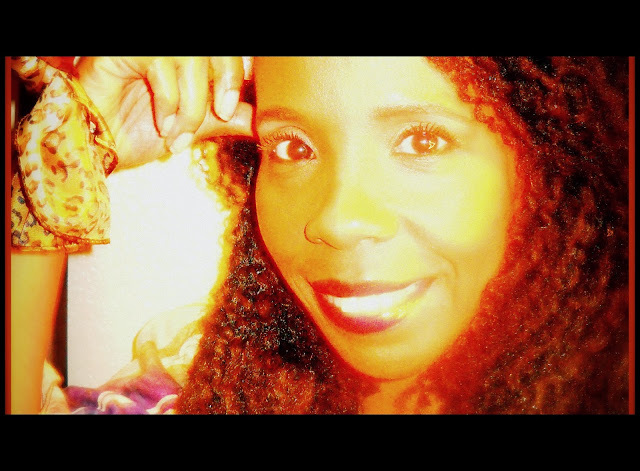 Deep conditioning is very important to anyone who is newly natural or those transitioning from relaxed to natural. 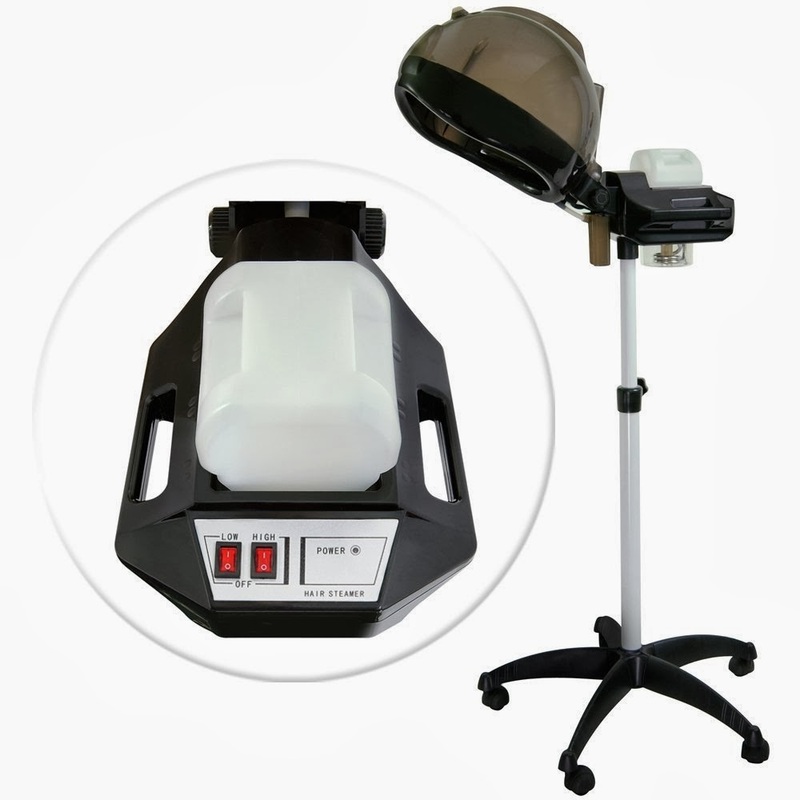 A hair steamer penetrates deeper into your hair strands, than using heat from a hooded dryer, therefore the benefits of deep conditioning last much longer and make the hair much softer. Tangles are a huge aggravation to the transitioner or newly coily queen. 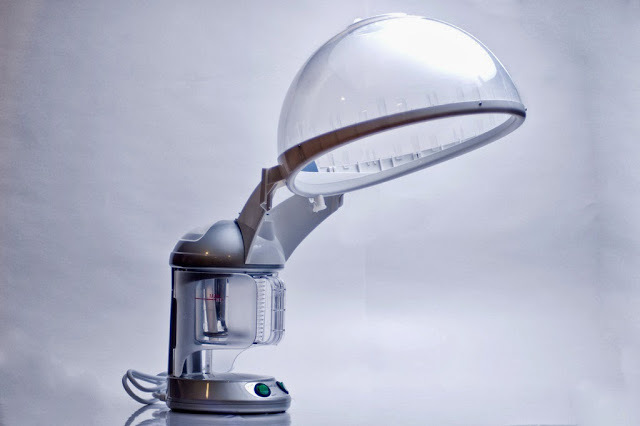 The steamer reduces the amount of tangles one has to deal with, and you find that your hair stays moisturized for longer periods. 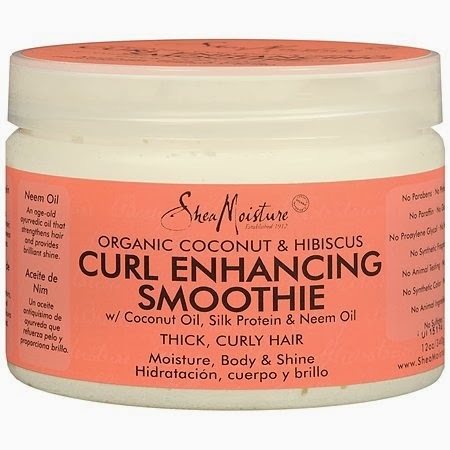 Better hydration creates better styles and curl definition. 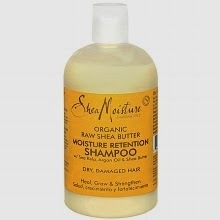 Getting a good steam treatment weeks prior to straightening your hair will greatly reduce your changes of heat damage. Space saver tabletop, easy to set up and store. Visit their site for current information. Why a seamless comb over a regular comb? Regular combs we buy from the beauty supply store or drug store have seams which run along the inside teeth of the comb, those seams cause split ends and breakage to curly coily hair. A seamless comb does not have those seams so your queen or princess is able to comb her hair with ease and not pull her hair out or cause splits ends. After 3 months of using a seamless comb she will notice that her hair is much longer. This is because she is retaining more length because the comb is not popping her hair off. This is a must for the Coily Queen in your life. She deserves to have her hair groomed with excellence and the seamless comb does just that. For more information about the seamless comb read here. This fabric locks in moisture more than any other fabric. Protect your coily crown at night or anytime you are lounging around. 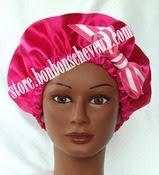 These bonnets gives you protection in style. Christmas sale going on now, order today it takes 7 to 14 days for your order to be filled. Shop here. Send your coily princess back to school fully equipped with all the products she needs to keep her hair healthy and looking great, all semester long. Do so without breaking the bank. Can also be found at Walmart and other stores. Gifts for the Ultimate Queen in your life. Is your Coily Queen or princess trying to grow her hair long? If so, their are products which can help her, grow her hair to longer lengths, without costing her a lot of money. Here are some I recommend! Liquid gold hair growth sulfur oil buy here! Purchase your hair vitamins and growth cream here! 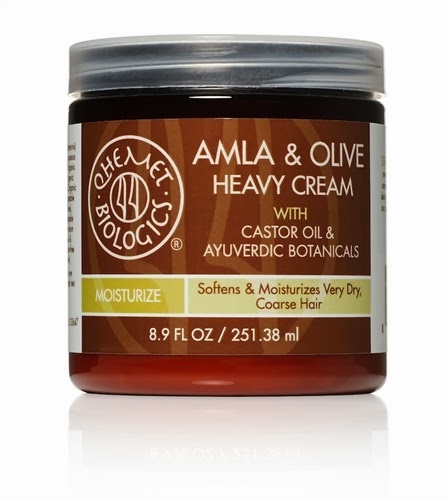 Using these products in combination with a good hair maintenance program will greatly increase your hair growth. She will see some results in 4 weeks, and even more with continued use. So go ahead help your queen grow her hair longer and stronger. You will love it and she will to!